One of the most talked about parts of surrogacy is compensation. I have seen quite a few heated conversations about the matter. However, it is an important part of the process, whether you're an altruistic surrogate or paid surrogate. What your compensation is, is reimbursement for your time, energy, pain, suffering, etc. Sometimes it's all inclusive, but more often it does not include "extras" such as maternity clothes or post-partum recovery time. In my personal opinion, the standard range for surrogacy compensation is between $20-35,000. Of course, I've seen drastically different numbers and this number is influenced by whether or not your insurance is surrogacy friendly and if you've successfully been a surrogate previously, among other factors. The so-called "extras" part of compensation is widely varied in what it covers and how much. It is also separate from your regular compensation. Some things you might commonly see are monthly allowance, maternity clothes, c-section fee, multiples fee, etc. Here's a mock up of surrogacy fees and extras (not made by me). It's a fill in the blank PDF but also has an example page. This might be especially useful to independent surrogates. An altruistic surrogate volunteers herself and her womb without compensation. 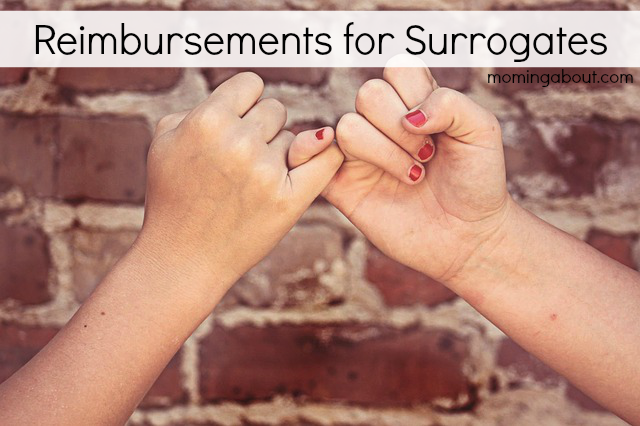 These surrogates typically still receive reimbursements for out of pocket costs. 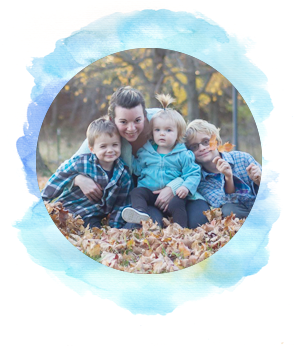 At the end of a surrogacy journey for an altruistic surrogate, the assumption is that her out of pocket cost is $0, but she's also not financially benefited from the surrogacy in any way. Altruistic surrogates might receive gifts, but this isn't written into their contracts and the parents aren't obligated to do so. You might see the term "low comp" thrown around some while researching surrogacy, especially if you get involved in any chat communities. 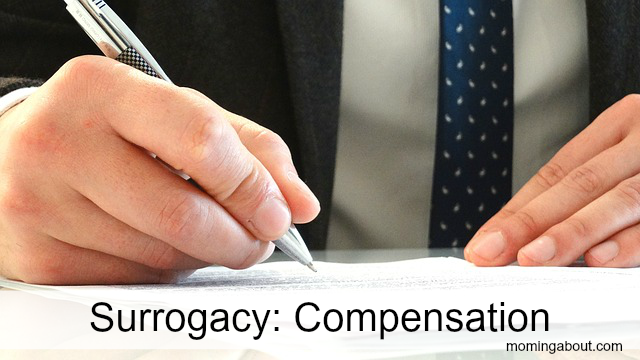 Surrogates usually consider themselves low comp if their compensation is less that $15,000. However, $15,000 is an imaginary bar I'm setting. It's not a standard, by any means, for low vs standard compensation. It just fits the trends I've seen. 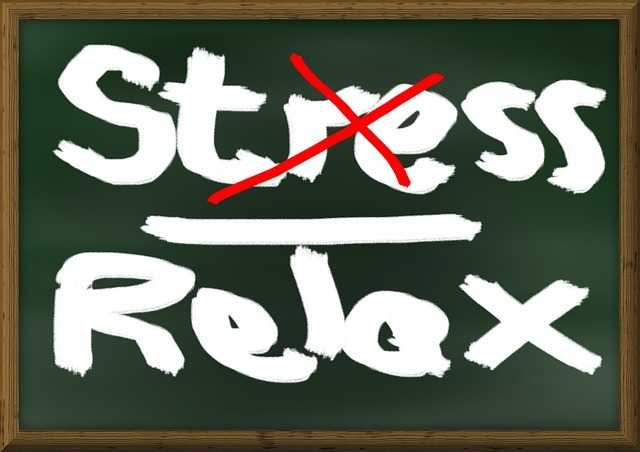 As far as compensation goes, figuring out what's right for you may be difficult. If you plan to match independently (without an agency), you should definitely have this all figured out before seeking out intended parents. While everyone's "right" compensation (or lackthereof) is different, the amount that intended parents can afford greatly varies. Costs associated with surrogacy are high! Think upwards of $100,000 or more. If what you're expecting is high, you will be turned away by intended parents and so agencies. As with all parts of surrogacy, do your research. Agencies often have a publicly posted fee/compensation page, such as this one by Circle Surrogates agency.